If you served jury duty, you may have received pay from the court for your time. If so, that income is taxable and you must report it at tax time. You may also have incurred expenses to perform your civic duty, which the court may have reimbursed you for. This also counts as income. 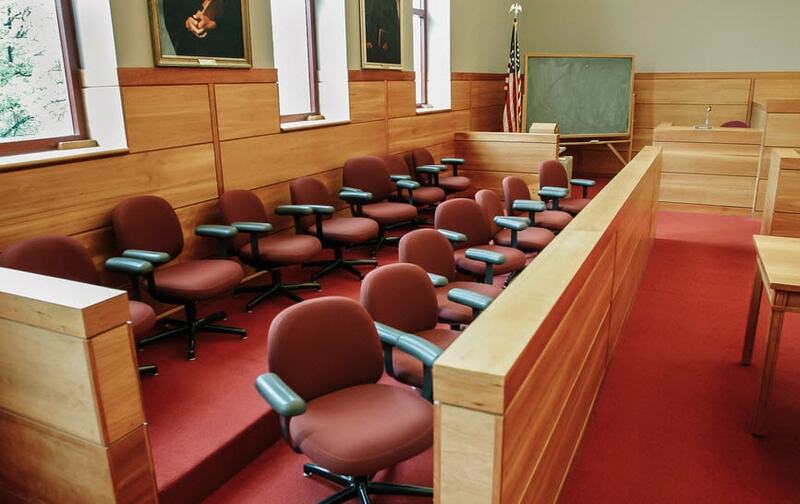 How you handle jury duty pay and expenses can depend on your employment and the expenses you incurred to attend jury duty. Many salaried or wage-earning employees receive regular pay or paid leave from an employer while on jury duty. In addition, many courts pay jurors for performing jury duty. Both forms of pay are considered taxable income. Example: You receive $100 in jury duty pay. You turn that $100 over to your employer, who continued to pay your salary while you were on jury duty. The net gain from your jury duty service is zero ($100 - $100 = $0). As a result, you can take a tax deduction, which offsets taxable income, so you only pay taxes on the amount of money you didn't give back. Note that taking the deduction is slightly different from not having earned the jury duty money in the first place. You must declare the $100 of income from jury duty, but you can also take a $100 tax deduction. Many states require employers to provide at least some pay to workers on jury duty, but not all states do. Jury duty typically pays between $10 and $30 per day. As a result, jurors not paid by their employers usually suffer a loss of income. A juror who normally earns $7.25 per hour and is not paid by the employer would lose $58 per day in regular earnings. The court might pay only $20 a day for jury duty, meaning the juror would lose a net $38 a day in income ($58 - $20 = $38). A juror who serves for five days would lose $190 ($38 x 5 = $190). This lost income cannot be deducted on the juror’s tax return. Some courts will reimburse jurors for expenses such as parking, transportation and even meals. Since these are reimbursements, they typically would not be included in any taxable income that the court reports to you. Remember, with TurboTax, we’ll ask you simple questions and fill out the right tax forms for you to maximize your tax deductions. Tax Deduction Wisdom - Should You Itemize? What Extra Tax Deductions Should I Make Sure To Take?